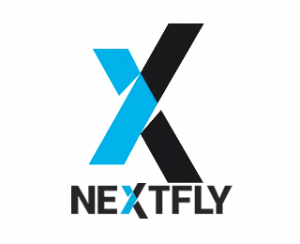 NEXTFLY® is a Indianapolis-based digital marketing, web design/development, & SEO firm since 2002. 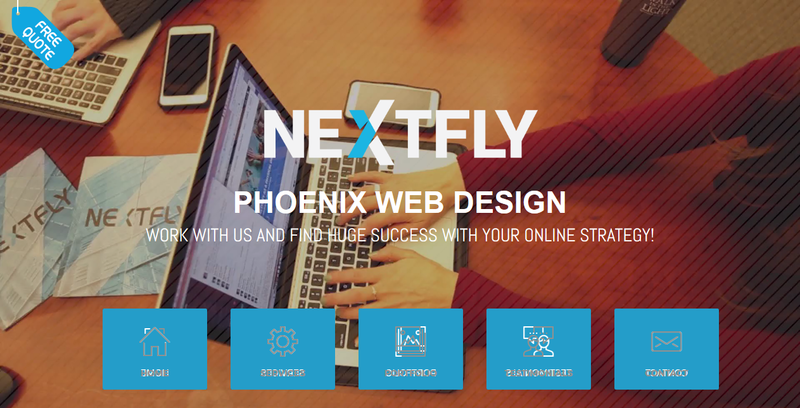 NEXTFLY is proven leader in Website Design and Search Engine Optimization (SEO) services in Phoenix, Arizona. 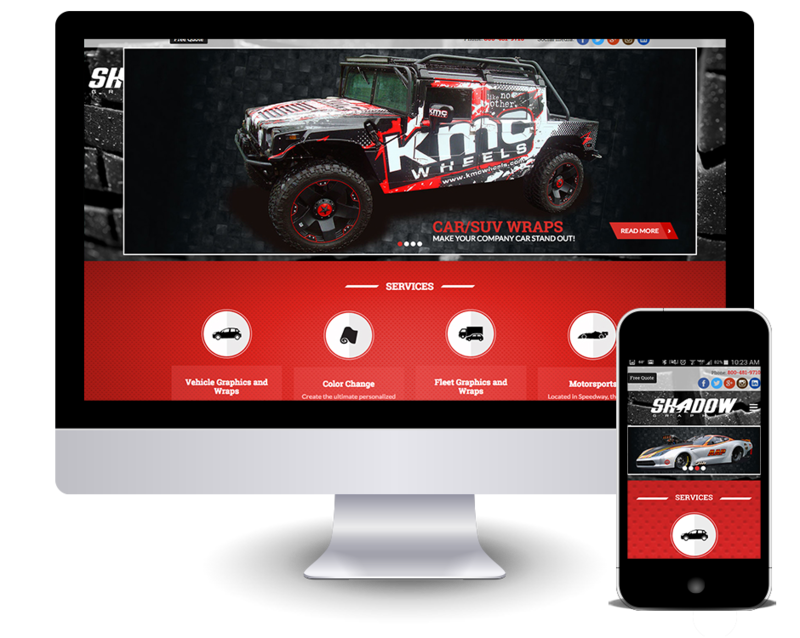 We partner with many businesses in the Phoenix area and across the country to increase their revenues using our proven strategies. 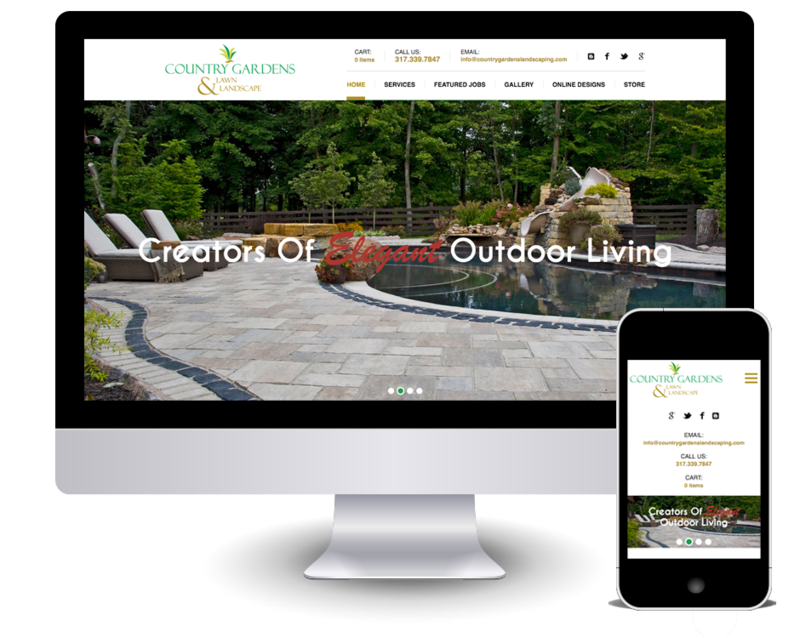 NEXTFLY has over 15 years of web design experience and over 1,000 satisfied customers. 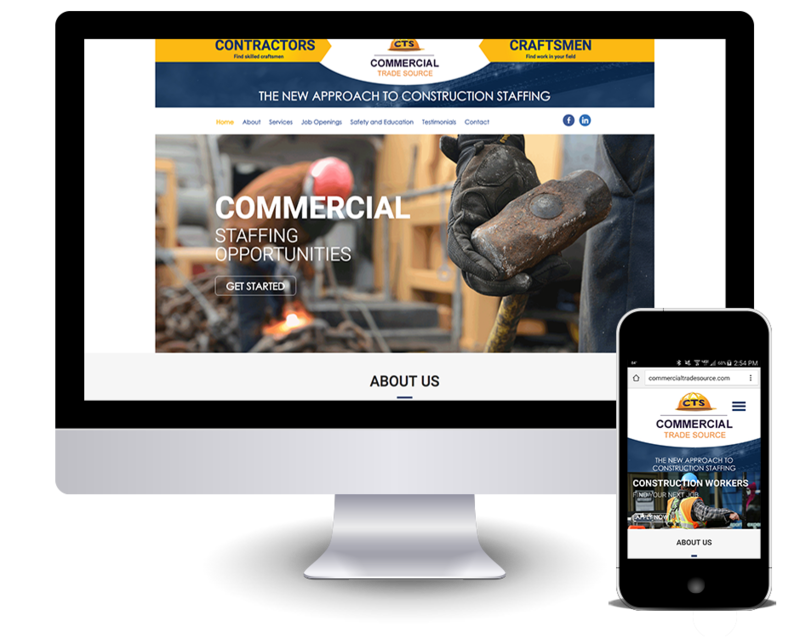 Our web design team is centrally located in the US and provides project management and web design services throughout the country. NEXTFLY Phoenix was launched in August of 2015. Our project manager Luke Wiseman is head of our operations in the Arizona market. Our offices are located in Phoenix, Indianapolis, and Columbus. Luke travels throughout the Phoenix valley and covers the entire state providing consultation to existing and prospective clients. 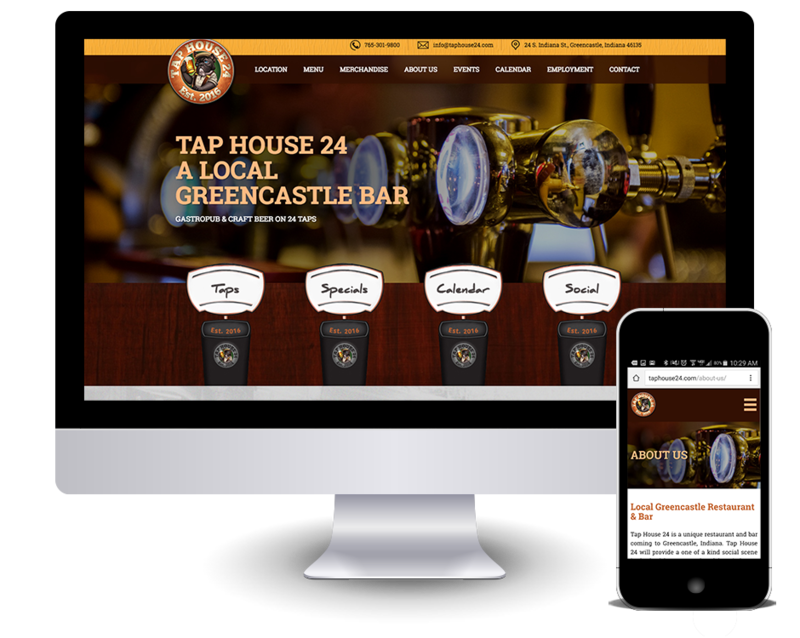 Luke provides his clients with a “hassle free” consultative experience and educates them on web design, SEO, mobile optimization and corporate branding. Luke has over 14 years of experience in business technologies and has a proven track record of creating long lasting business relationships with his clients. You can find his direct contact info below.